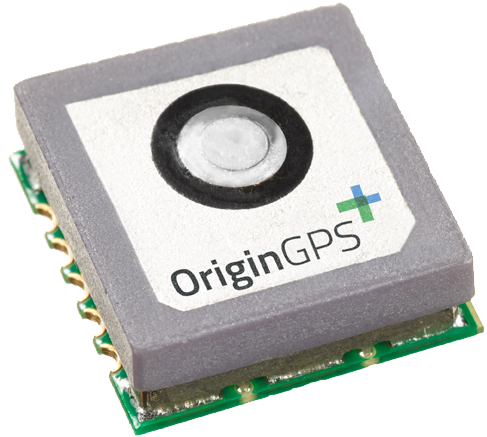 World’s lowest profile patch-antenna module enabling small product form. 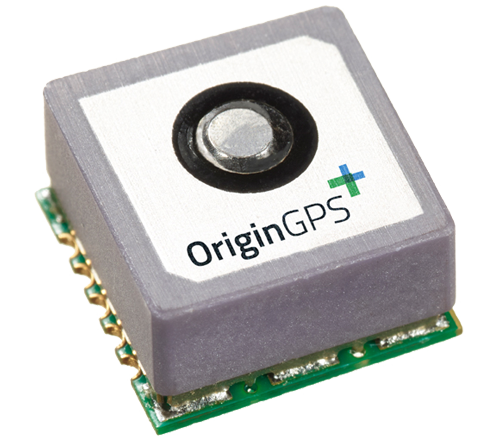 Lowest profile GPS receiver with patch antenna. 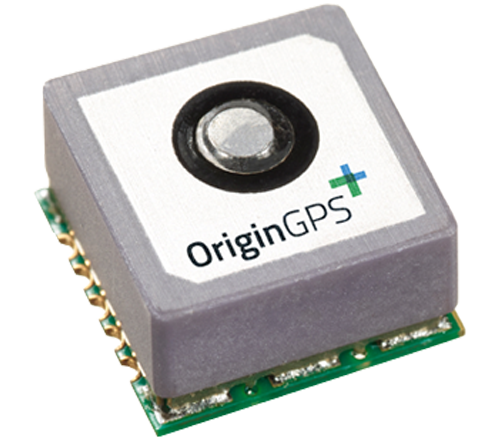 Version with integrated LDO for wide operating voltage range.